A series of interviews with Minnesota authors, produced by Pioneer 90.1, Thief River Falls, MN. Supported by the Minnesota Arts and Cultural Heritage Fund. 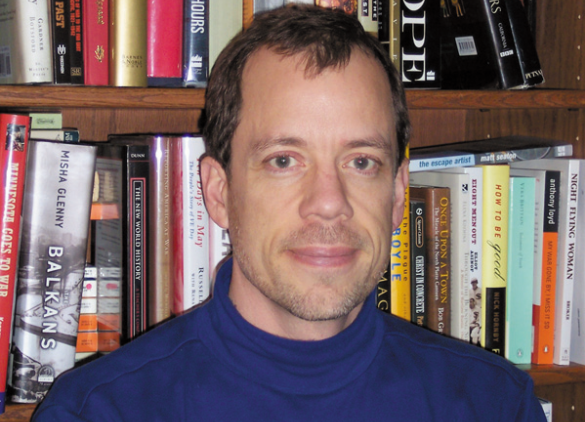 On this edition of Write On, author Thomas Saylor. 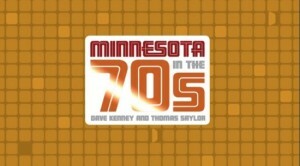 Saylor is co-author, along with Dave Kenney, of Minnesota in the 70’s, published by the Minnesota Historical Society Press. 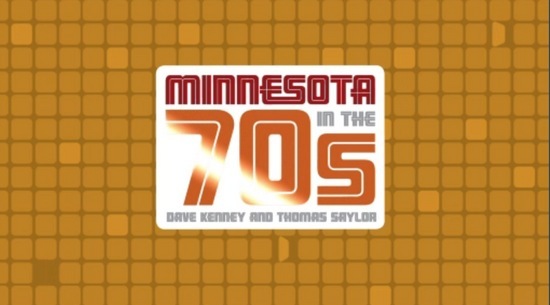 Minnesota in the 1970’s takes the reader beyond the basic go to 1970’s references and covers some of the key moments that shaped the Gopher state in the decade. Thomas Saylor focuses the discussion primarily on the Food Co-op movement in the state of Minnesota and its impact on how some consumers did their shopping. The following was recorded June 10, 2014 at the Thief River Falls Public Library. The following you are about to hear was a tribute to the AWA that was recorded at the National Wrestling Hall of Fame/Dan Gable Museum in Waterloo, IA as part of if its 2013 George Tragos/ Lou Thesz Professional Wrestling Hall of Fame Weekend. The event is hosted by longtime voice of Minnesota Pro Wrestling Mick Karch and Noted pro wrestling historian and author of Minnesotas Golden Age of Wrestling from Verne Gagne to the Road Warriors. 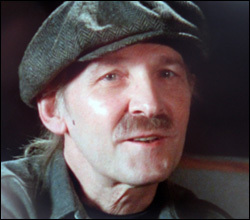 George Schire. Joining George and Mick on the panel are some of the finest pro wrestling legends to ever work for Verne Gagnes AWA. Join us today for this very special tribute to the AWA direct from Waterloo, IA. On this edition of Write On, our guest is noted Minnesota pro wrestling historian George Schire. 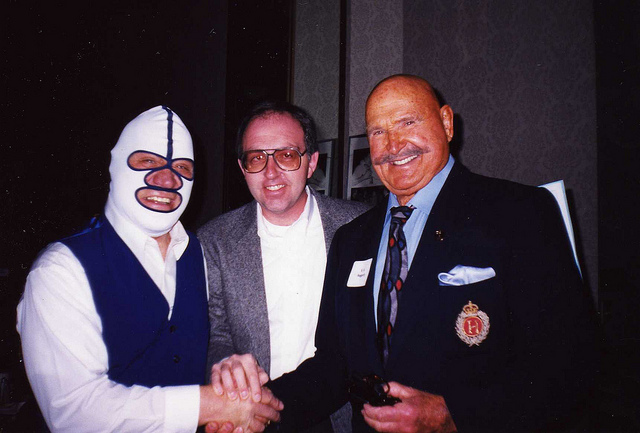 Schire is the author of Minnesota’s Golden Age of Wrestling From Verne Gagne to the Road Warriors.